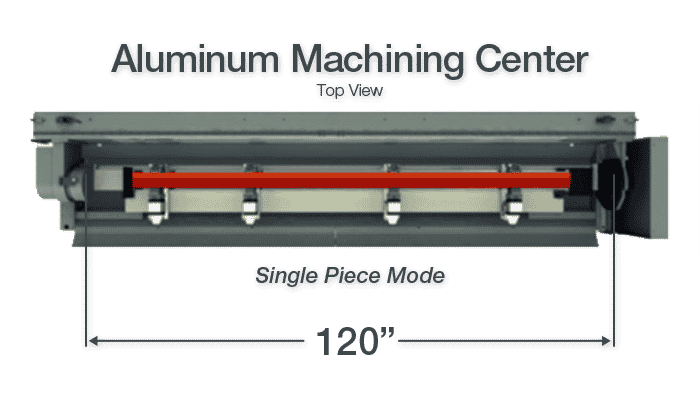 With four controlled axes, Agam’s Aluminum Milling Center becomes a versatile tool in the fabrication of custom parts. 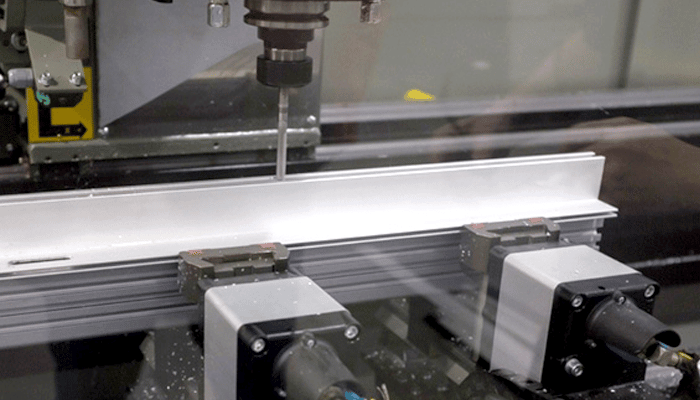 Agam's Extrusion Machining center is CNC driven, with 4 controlled axes, and can machine pieces up to 3 meters. It has an automatically positioned clamp unit, and also an 8 position tool magazine. 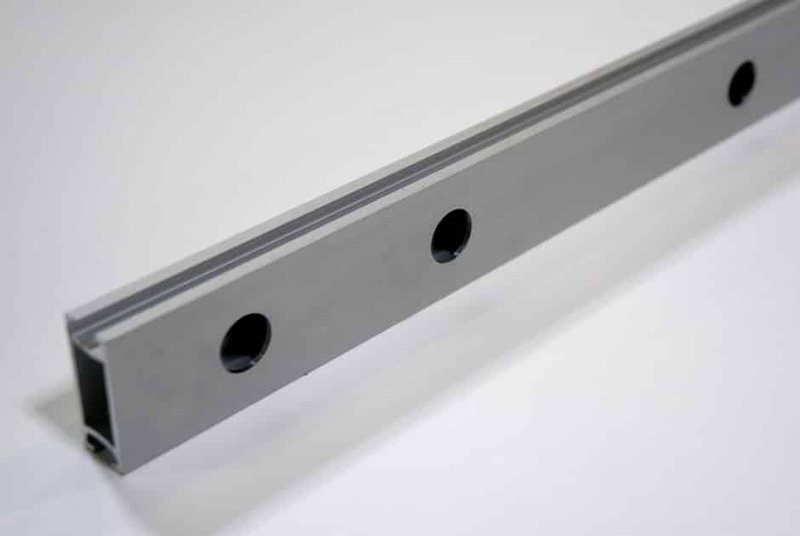 This can host 2 angular units and one milling disc, so as to perform machining on up to 5 sides of a piece. 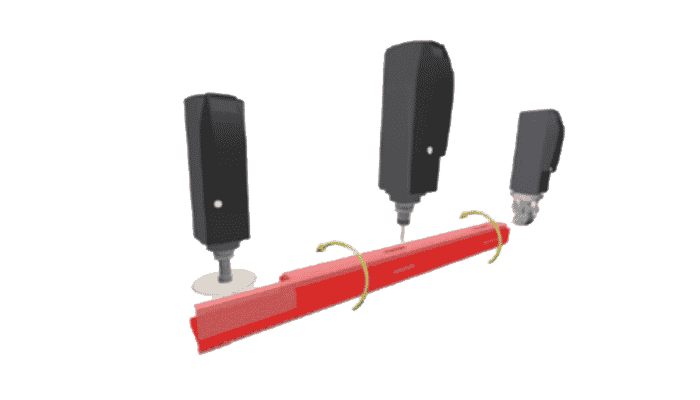 The presence of the continuous rotary work table (CN axis) allows us to work at any angle from - 90° to + 90° and on the two ends with double-outlet angular unit, with the table at 0°. 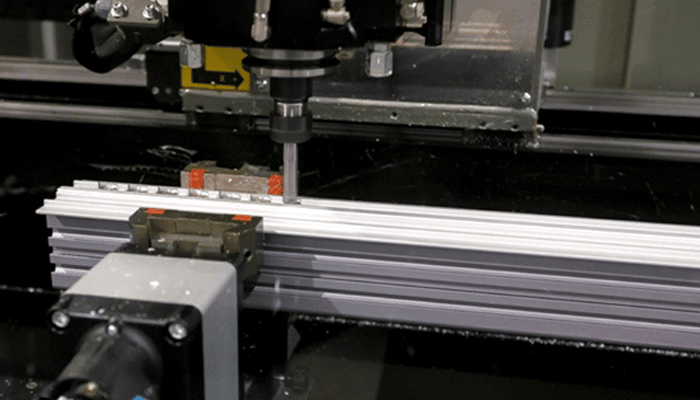 The Phantomatic, shown above, can process extrusions up to 5 meters in length, and rotate said extrusion 180° left and right. 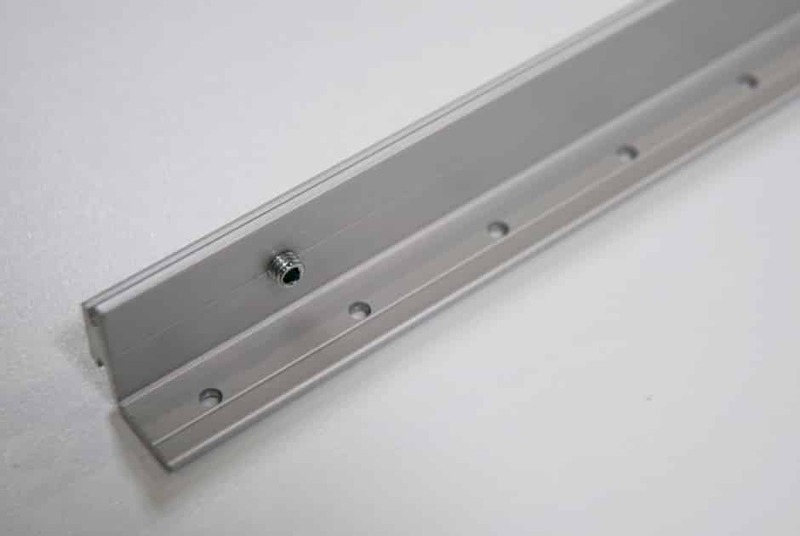 Extrusions can be drilled, milled, tapped, and cut on each face of the profile. 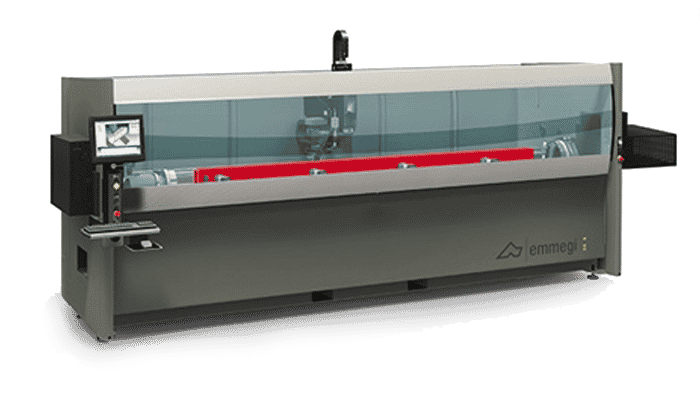 What makes this machine unique is its continuously rotating work table, which allows machining from -90° to +90° on extrusions up to 120” in length. 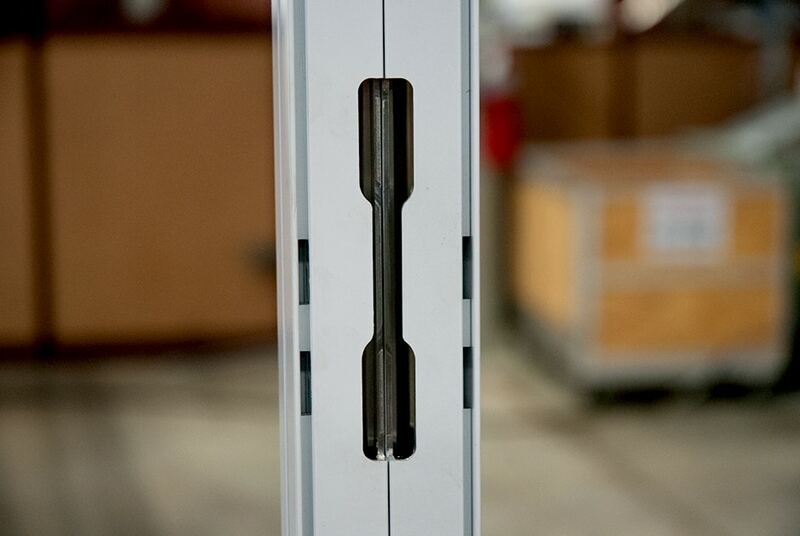 The Aluminum Machining Center makes quick work of custom slots. 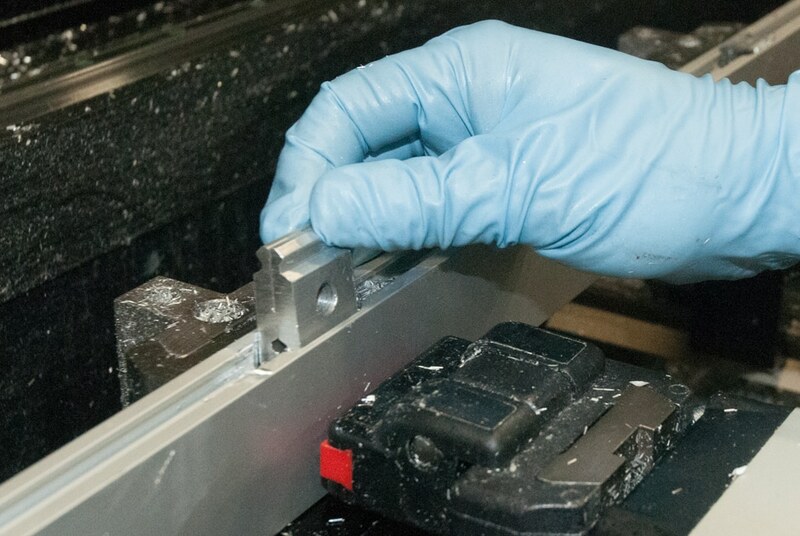 Precision milling long lengths of aluminum is no problem. 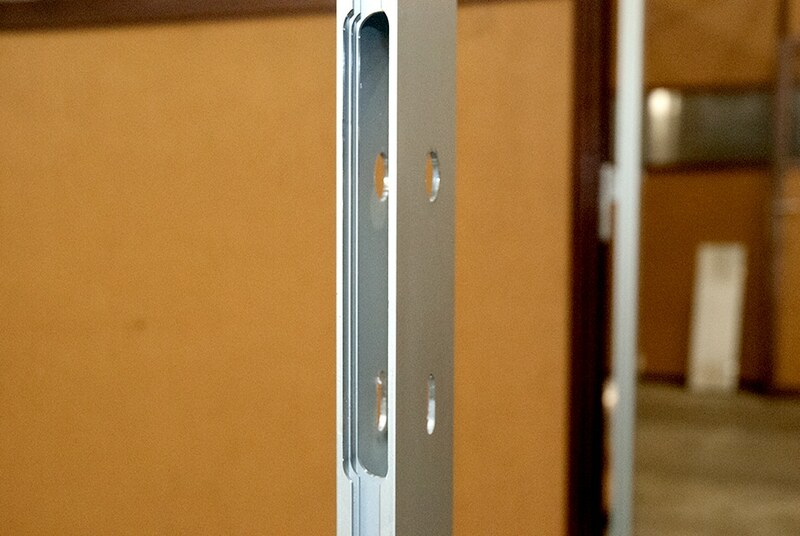 Here are examples of what's recently been made using the Aluminum Machining Center.